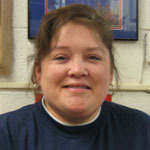 Miss Sherry-Administrator-I have been with NPCDC since 2009 with over 25 years in the early childhood field. My favorite part about working with children is their love, enthusiasm and the funny things they say. 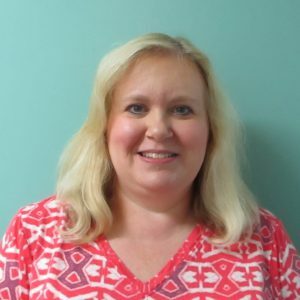 My education background includes Bachelor's and Master's degrees in education from Youngstown State University and in 2017, I graduated from Northcentral University with my Ph.D in Early Childhood Education. In my spare time, you might find me reading, teaching online early childhood education courses for Indiana Wesleyan University or playing with my Pomeranian, Oreo. Miss Ann-Assistant Administrator-I have been at NPCDC since 1978. I really enjoy the children's excitement, enthusiasm, joy, affection and wonder. It is very contagious. My husband Tom and I have resided in Macedonia for over 40 years and love this community. We have 3 daughters, 3 sons-in-law, 1 grandson, 6 granddaughters and 1 great grandson. We also have a wonderful cat named Taffy and a very active labradoodle named Nikki. In my spare time, I enjoy gardening. 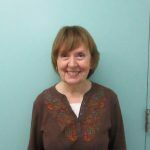 Staff Coordinator-Miss Yvonne-I have been at NPCDC since 1993. My favorite part of working with children is watching them grow and listening to them talk-they do have definite opinions! I am married with 2 children, 3 grandchildren and 2 cats. I love spending time with my family and you can usually find me working in my garden or in the kitchen trying a new recipe. 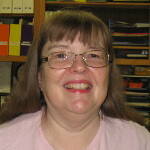 Miss Danette-Office Services-I have been with NPCDC since 2002. I enjoy working in the office and in the classrooms when needed. The day to day challenges are always an adventure to me, never knowing how young minds will express themselves. I am married to my wonderful husband Jay or 21 years and am mother to Kiernan (20) and Rory (18), both alumni of the day care. 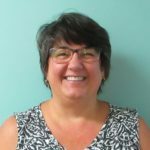 Food Services Supervisor-Miss Paula I have been at NPCDC since 2002. I enjoy teaching new things to the children. I am married with a son, a stepson and 5 grandchildren. I enjoy working in my yard, gardening and baking. ASST. 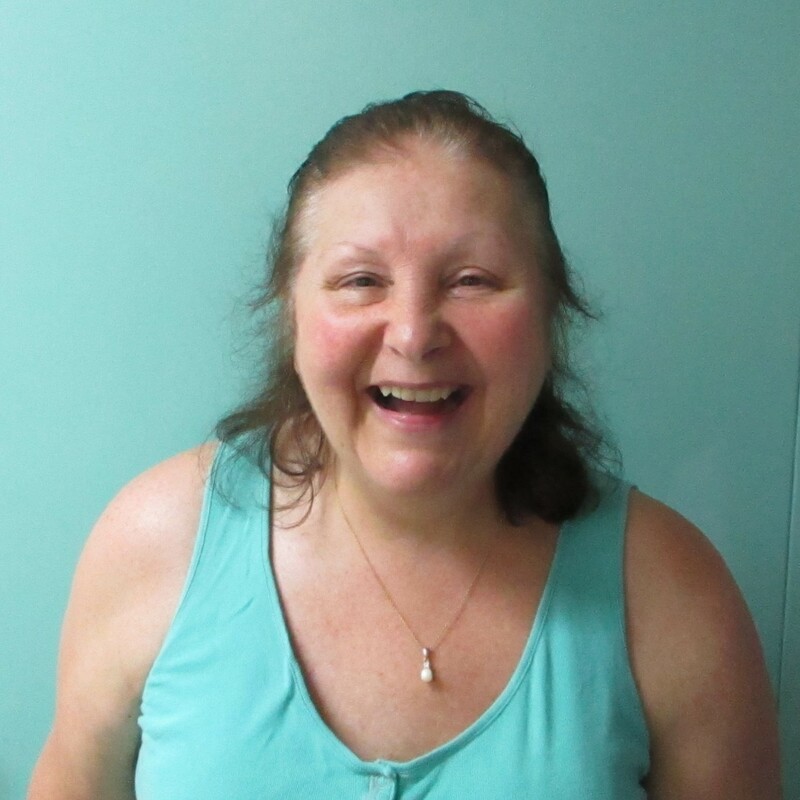 FOOD SERVICE: Miss Cindy I have been at NPCDC since 2013. I enjoy working with children because of their endless curiosity.